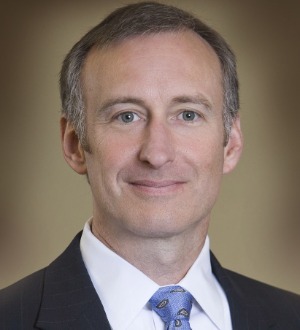 Trey Byars has successfully tried cases to verdict ranging from simple automobile accidents to complex products liability and insurance disputes. In recognition of his trial skills, Trey has achieved membership by invitation to such prestigious organizations as the American Board of Trial Advocates and the Association of Defense Trial Attorneys. In addition to his litigation practice, Trey is actively involved in several legal organizations that focus on competence and professionalism in the legal field, including the Mississippi Board of Bar Admissions and the William C. Keady American Inn of Court.